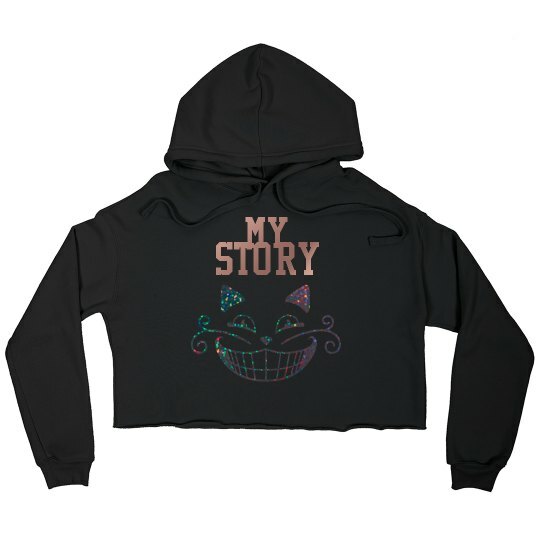 part of the My story collection! limited time only! Merch for my song! check out my full song on my #instagram account @karlyellwood on IGHTV channel! also check out my @theoutboundlivingapparel for more merch and style look books!